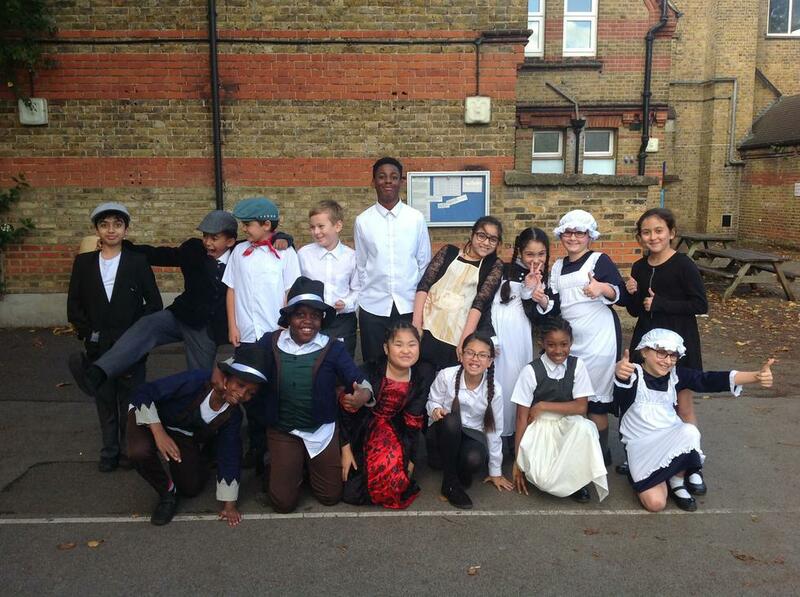 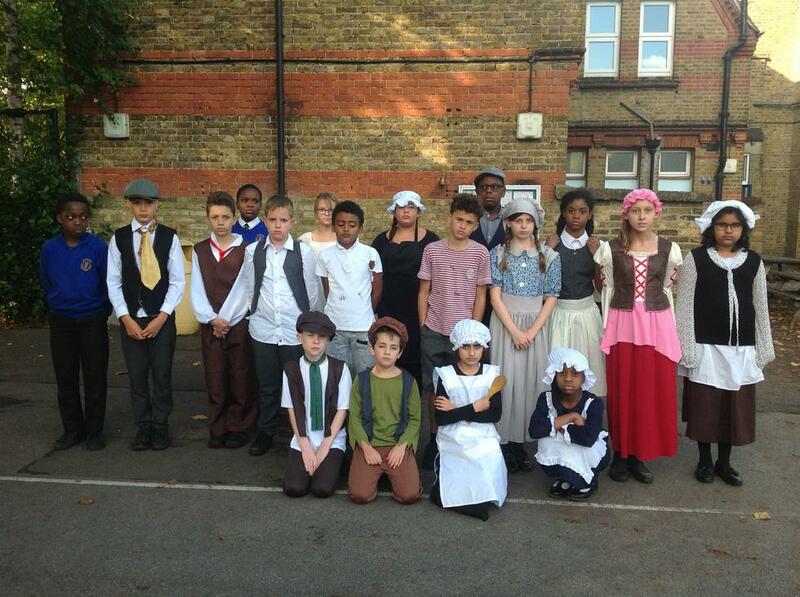 On Friday 20th October, we had a fantastic afternoon experiencing what life was like as a child in the Victorian times. 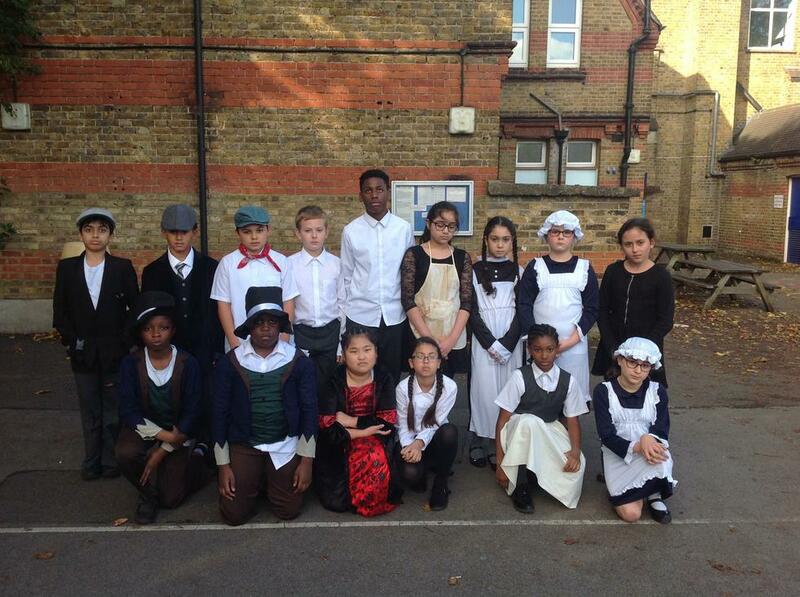 We had Victorian lessons concentrating on reading, writing and arithmetic. 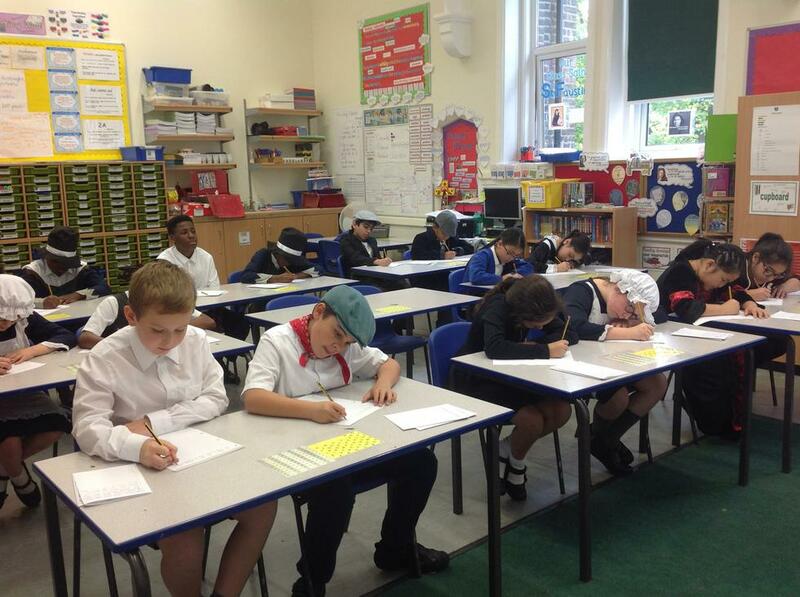 We also took part in singing (the national anthem) and did some still life drawing. 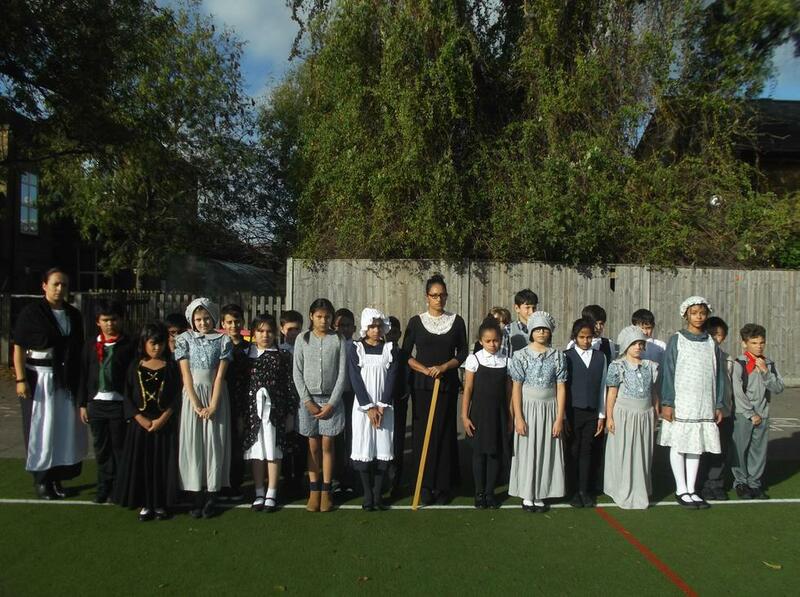 The children all looked amazing, thank you to all the parents for all the effort with the costumes! 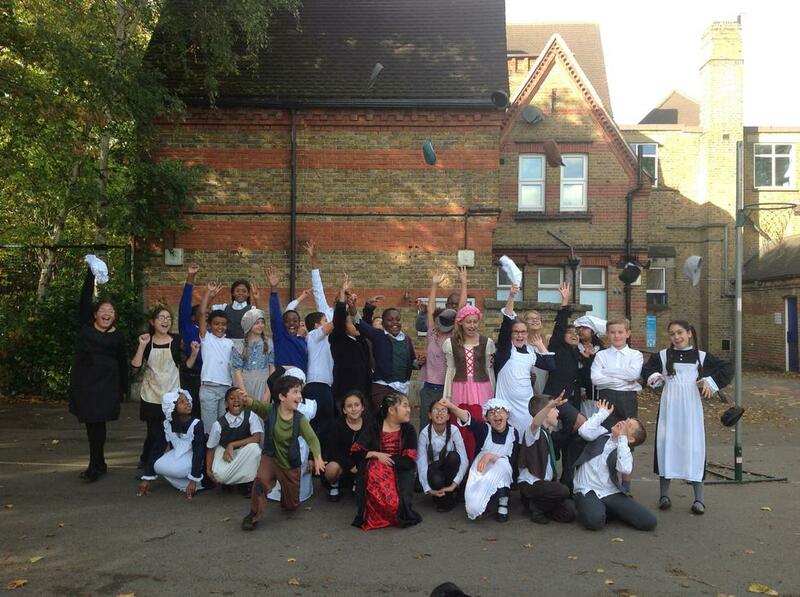 We have had 3 5 8 7 6 visitors!